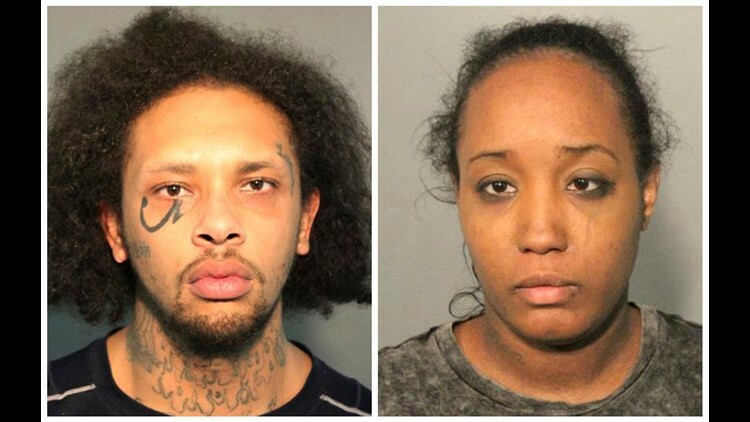 The children, ages 4 months to 12 years, were removed from their home March 31 after Ina Rogers contacted authorities to report that her oldest child was missing, police said Monday. Officers went to the home in Fairfield 46 miles (74 kilometers) northeast of San Francisco and found filthy conditions, Lt. Greg Hurlbut said. Authorities said some of the injuries to the children appeared to have been caused by someone shooting a pellet gun. The father, 29-year-old Jonathan Allen, was arrested Friday after the children were interviewed. He has pleaded not guilty to seven counts of torture and nine counts of felony child abuse and was being held on $5.2 million bail. The children did not require medical attention when they were removed. Stories about the alleged abuse came out gradually over the past six weeks and eight of the children told professionals about incidents dating back several years, authorities said. Sharon Henry, chief deputy district attorney for Solano County, said she was "horrified" by the the children's statements and that torture was carried out in the house "for sadistic purposes." She declined to elaborate. Rogers said the children slept in one bedroom because they were close and that cots were stored in a bedroom closet. The home's other rooms were used as a master bedroom, playroom and meditation room. The parents waved when leaving the driveway, but he never saw the children in the yard or heard them playing in the backyard pool.